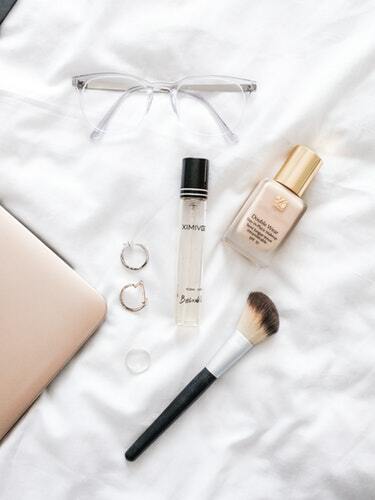 Here are the top 5 must have makeup dupes every makeup lover should have. No more splurging on every single makeup product and breaking the bank, here are some high quality makeup products that are affordable and easy to use. Their easy to use slim tube makes them travel friendly for quick touch ups. The wands are precise and easy to us. The creamy formula hydrates without accentuating fine lines or dry patches. The most long lasting foundation the the market. Both these foundations deliver a matte finish, ideal for oily skin or a hot summer getaway. 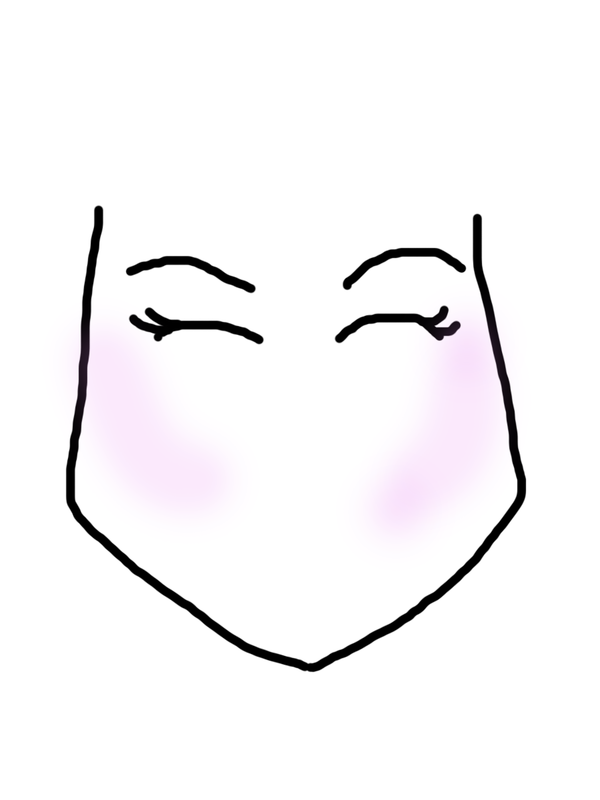 For oily lids or monolids that require heavy duty staying power liner, liquid eyeliner is the best choice of formula. Both liners are foolproof as the felt tip creates straight and precise lines with little effort. Practically identical in packaging, both pencils deliver the most natural looking eyebrows when applied with featherlike strokes. Brows look extremely defined, yet natural and long lasting. Find out other Top 5 Best Long Lasting Eyebrow Products. Want your eyelashes to look like falsies or extensions? 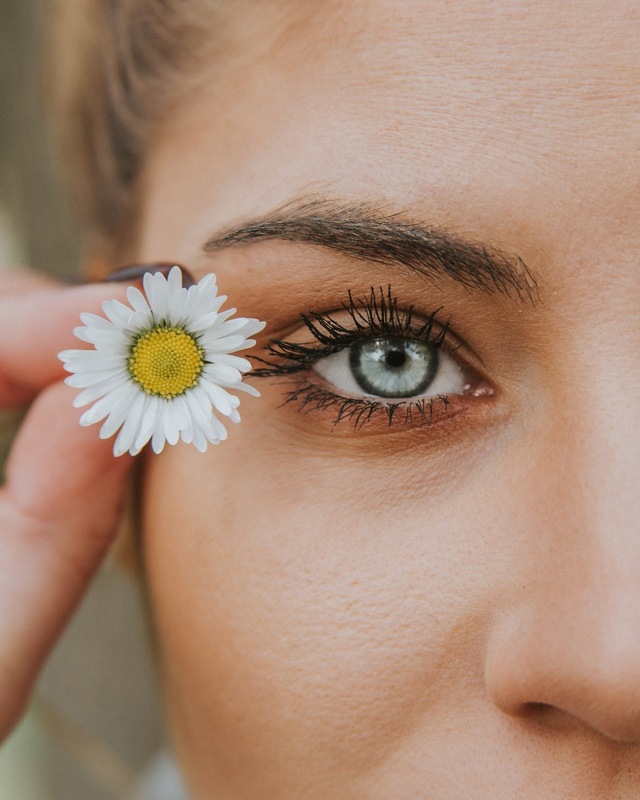 Both these mascara create voluminous lengthy lashes that holds curl and does not flake; which is everything you can ask for in a tube of mascara. 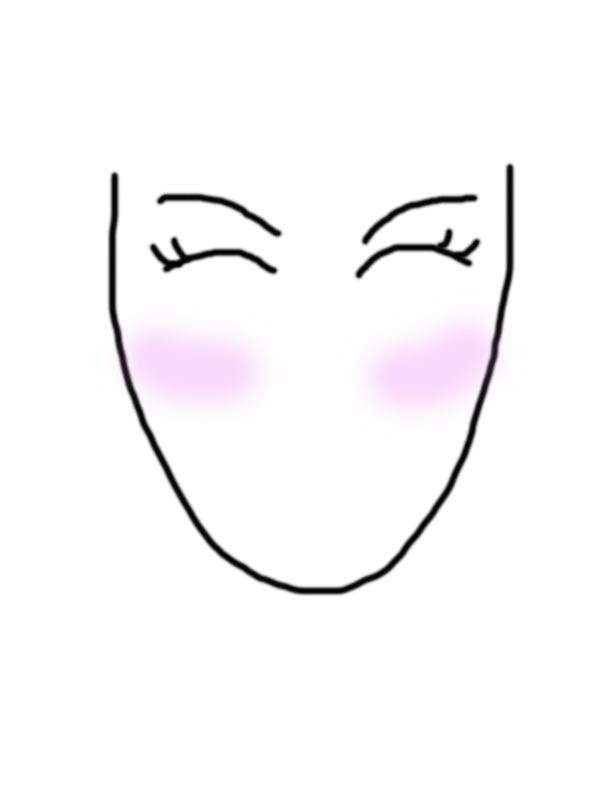 Applying blush instantly changes your face as it adds dimension and liveliness. 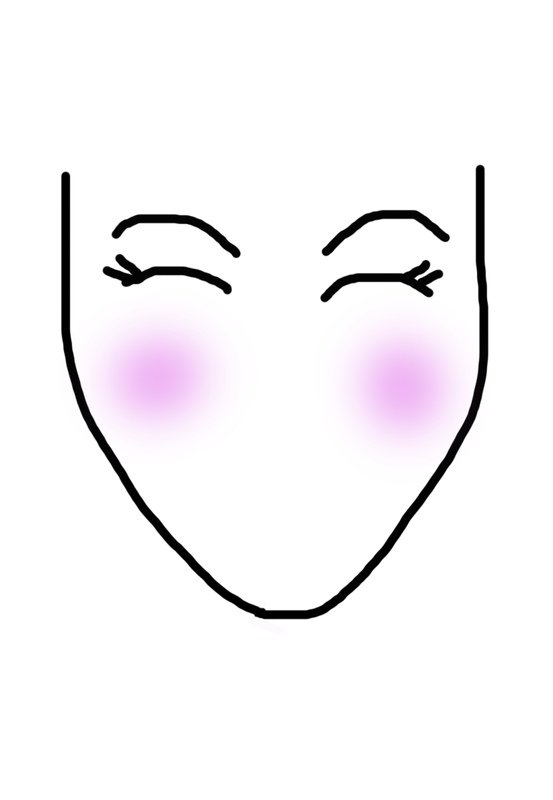 There are many techniques and ways to apply blush. 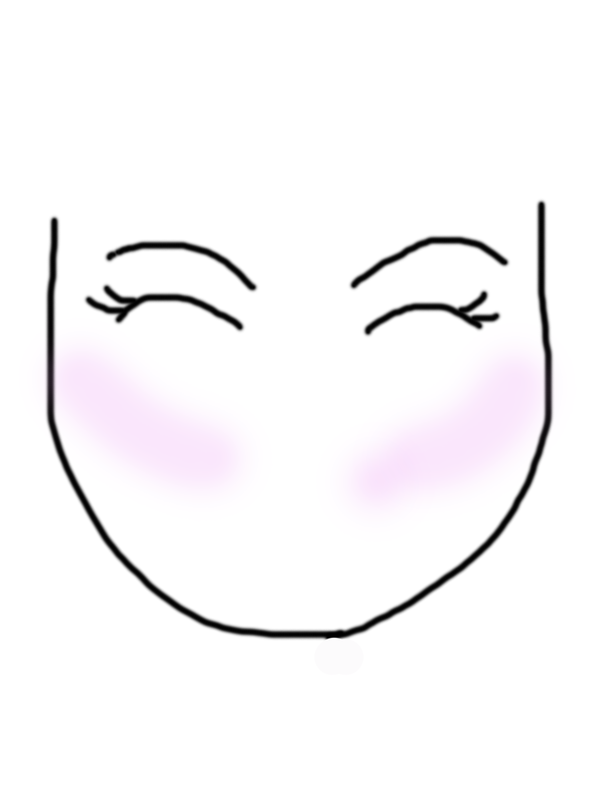 Here are the most flattering way to apply blush whether you have oval, round, square or heart shaped faces. Remember, these are just suggestions and tips, we all have our own preferences; feel free to experiment with different ways. There is also Perfect Eyebrows for your Faceshape. 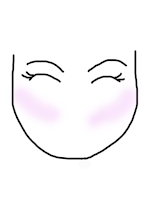 Blush application tip: Apply the blush diagonally from the base of your cheek up towards the ear to create a contour that slims down a rounded face. 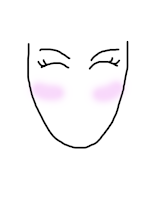 Blush application tip: Apply the blush horizontally going from cheek towards your ear to counteract the elongated shape of the face. 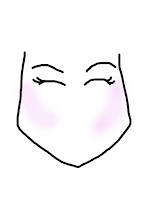 Blush application tip: Apply to the apples of your cheeks focusing just below the highest point of the cheek bones to counteract the wide forehead, high cheekbones and pointed chin. Blush application tip: Apply the blush gently in a figure 8 or gentle sweeping motion from the cheekbones to the temples to soften the strong, defined forehead and jawline of square faces. 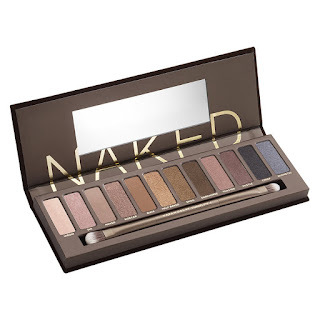 Urban Decay Naked Eyeshadow Palettes Showdown. Which Palette is the Best? Urban Decay Naked Palettes have been a beauty guru staple for years. There are now more than five full Naked palettes on the market. For those who can't indulge in all of them, here is a breakdown of five Naked palettes to help you choose the best palette for yourself. A cult favourite for years. This is the only palette that has the original velvety package. 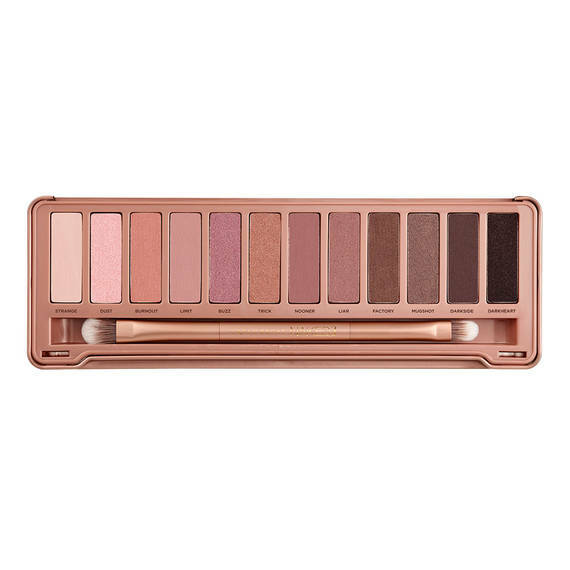 This palette is what got the naked line famous as all the shades are bronze-hued and compliment each other to create a golden goddess J'lo look. The succession of the first palette, but focused on taupe-hued colors. This palette is perfect for work and has a wide array of neutral matte shadows that work as base shadow or eye contour. It also has a staple black shade that can be used as a liner or to add drama in the crease. Following the rose gold hype, Naked 3 palette was born. There is an equal number of lighter shades as there are darker shades in this palette. The micro-glitter shades in this palette are top notch and work best wet with setting spray and applied on the centre of the lid. These shadows are amber-hued and can create a fiery burnt orange look. Smooth and pigmented reddish and burned orange shades are one of the toughest shadows to create. This is the first Urban Decay palette with bold red and orange colors that can add a pop to any neutral look. The ultimate palette for a sultry look whether it's for New Years' Eve or clubbing. 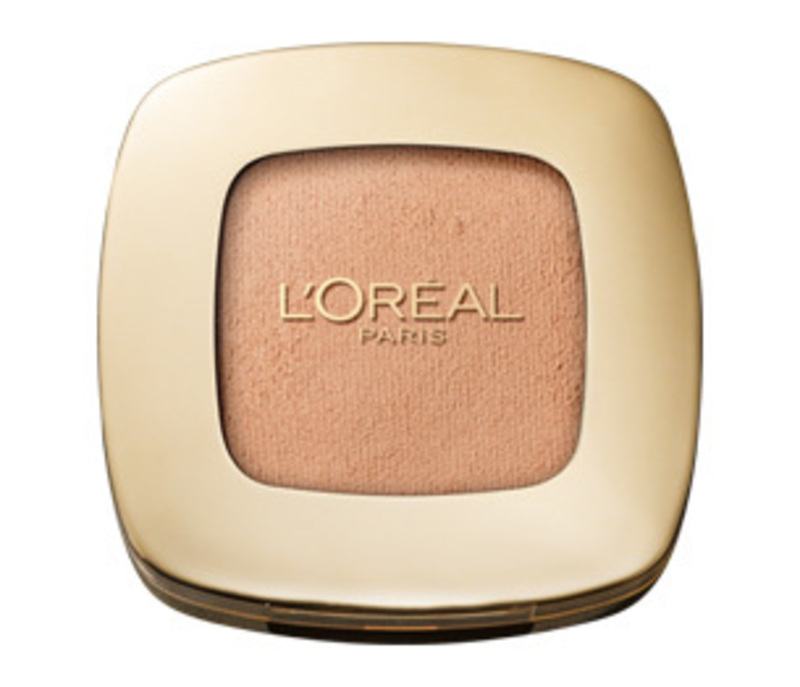 It is the go-to palette to turn any day time look into night time look in a snap. The palette comes with instructions to create four different smoky looks, making it fool-proof for those who want to venture into smoky, sultry makeup without looking like a raccoon. For cheaper alternatives to the Urban Decay Palettes. Here are Top 5 Eyeshadow Under $5. Click here to subscribe to more youtube videos. On a budget? Traveling and don't want to bring all your makeup? Here is a full makeup look for less than $20! All of these are amazing products that are comparable to high end products. This look is natural looking and takes less than 10 minutes. See more budget makeup for eyeshadow, foundation and highlighter. Eyeshadow can make or break your look. Eyeshadow can add definition, depth and brightness to your eyes. The best eyeshadows are the ones that blend easily, have high color pay off and lasts all day. 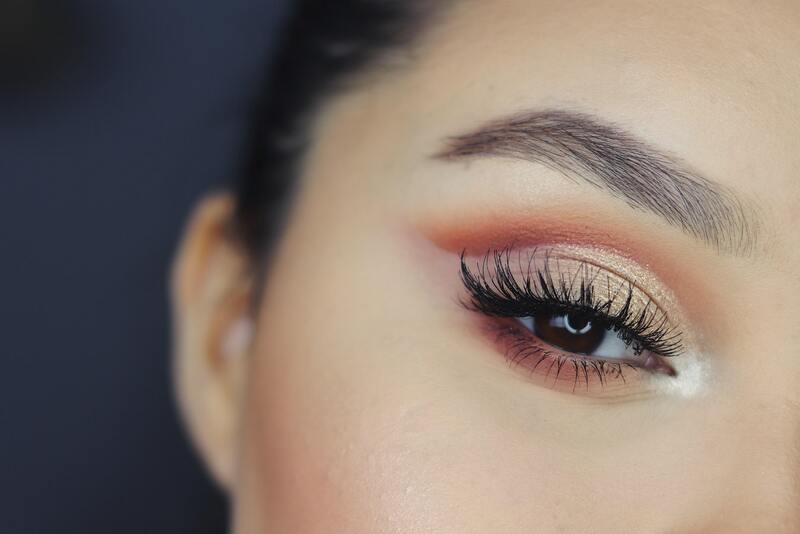 Here are the top 5 best eyeshadow for under $5. For less than $5 and you get an entire eyeshadow palette which includes brow, transition, liner and lid color in mattes and shimmers. These shadows are smooth, easy to blend and well color coordinated with two larger pan transition shades. 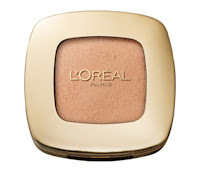 The newest formulation from L'oreal delivers a smooth consistency which allows the product to be picked up well by brush and delivered well onto the eyelids. The packaging is sleek and the perfect size to pop into any makeup bag. Read more about making eyeshadow stay put all day long and also how to make eyeliner stay on all day. Colour Pop has become the brand giant for bold color cosmetics, winning beauty awards. 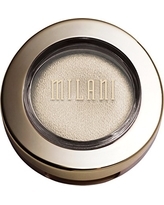 With one swipe or stroke, this cushion-like cream delivers high intensity color pay off. Use fingers or synthetic brush in patting motion for high coverage and fluffy brush with light strokes for sheer coverage. These pro eyeshadow singles come in a variety of finishes such as cashmere matte, glitter and shimmer. These shadows are densely packed for minimal fall out but velvety in texture for sleek application. This gel to powder formula may feel like a gel when you first apply it but turns into a powder making it glide effortlessly on the lids but stay put all day. Use with brush wet or dry for sheer to intense color or even with fingers for a quick pop of color. This ultra affordable line offers a high end finish that most drugstores do not carry. These shadows are soft so they are best applied wet as a topper on top of a cream or powder shadow for maximum shine and glam. Highlighter is a must for any makeup look as it adds dimension to your face. Whether you prefer a subtle or blinding highlighter, the finished look gives your face an instant lift and a youthful glow. It can be achieved without breaking the bank, here are some of the best highlighters for under $5. One of the most natural highlighters on the market for those who prefer a subtle glow that does not exaggerate fine lines or texture. 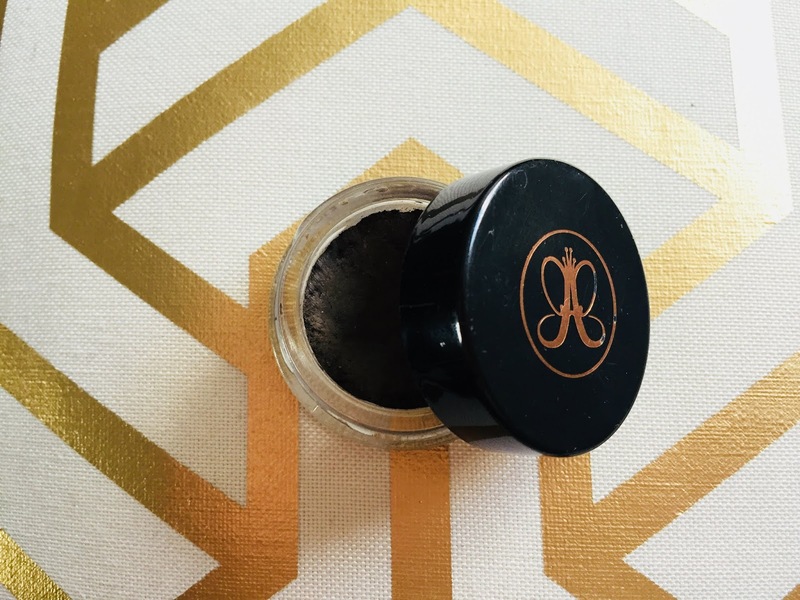 This baked formula blends seamlessly into the skin and can be used also on the forehead, down the centre of the nose without looking like a disco ball. 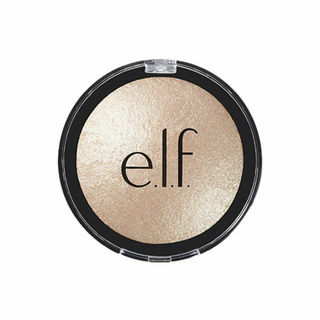 The baked formula of this highlighter makes this product versatile and customizable. 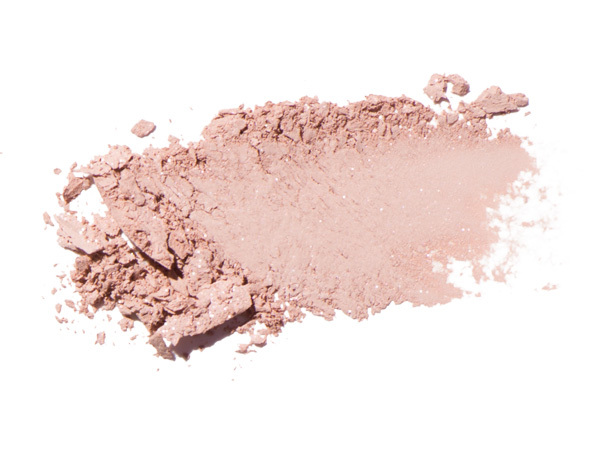 Use dry for a sheer wash of color or wet for a wet radiant look. Baked with also nourishing ingredients such as jojoba oil and vitamin E, this product keeps the skin hydrated all day. For those who prefer a pearlescent glow that adds an ethereal finish. This easy to blend formula is Wet n Wild's #1 selling highlighter and delivers high pirgment with its beautifully engraved pan. Wet n Wild also do not test on animals and are cruelty free. If you have drier skin or prefer to work with a cream formula, this highlighting pearl paint is an instant on-the-go highlighting item. Use it to add instant pearly glow anywhere on the face or use it as a primer so you can layer powder on top for extra long wear. 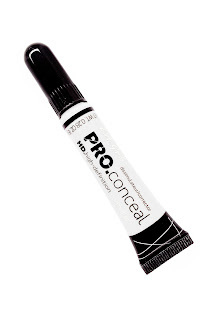 The LA Girl HD Pro Conceal is one of the best affordable concealers on the market. Finally, they came out with the highlighter shade in the same convenient packaging. Since the formula is creaseless and high in coverage, it creates a worry-free long lasting glow. Eyebrows frame the face and change a look drastically. We expect the eyebrows to stay in place all day and not all eyebrow products are created equally. Here are the top 5 best and long lasting eyebrow product on the market from high end to low end. One of the most versatile products ever. 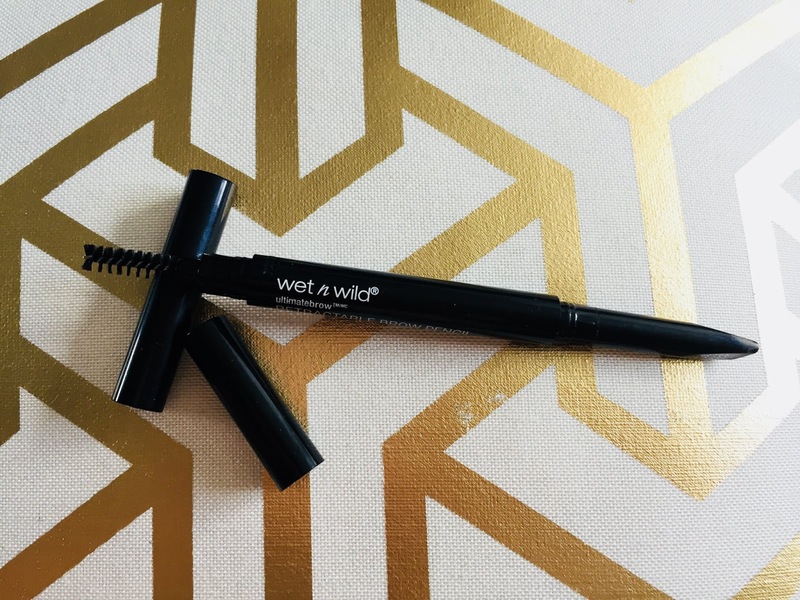 Completely waterproof and smudge-proof. This product allows you to work with a brush so you have full control of the intensity and thickness of the brows. If you want lots of precision with hair-like strokes and the most natural finish, this is the go-to product. The universal shade takes the guessing out of selecting the right shade since it seems to work on all eyebrow colors. Amazing for those with sparse eyebrows to fill; this smudge-proof formula provides up to 12 hrs of wear and mimics hair-like strokes like no other. Plus, the spoolie on the other end works like charm to brush the hairs in place. On a budget? Here a cheaper alternative to the Diorshow and Benefit pencils. The tip is only 0.5mm and it delivers the same effect; the key is to use light feathered strokes. This product is waterproof, safe for sensitive eyes and ophthalmologist tested. One of the best bang for your buck pencils on the market. For under $4 in most stores, the consistency of the pencil is not too waxy or hard. The best part about this pencil is the slanted tip that allows you to produce perfectly arched and defined eyebrows with half the effort.